Hybrid marijuana strains are a combination of both Sativa and Indica strains. These strains are created with the goal of leveraging effects and medicinal benefits of the different types of marijuana into a single strain. Hybrid marijuana strains can provide the energetic and creativity of Sativa, while offering the same pain relief and relaxation associated with Indica strains. 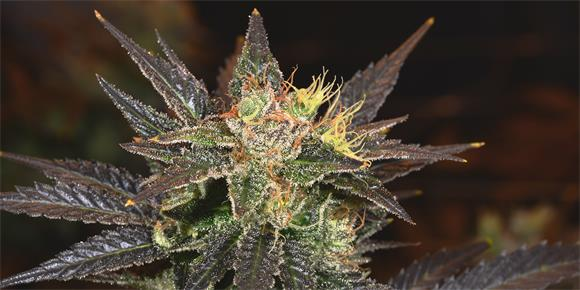 Blueberry Diesel is a cross of two preference strains, Blueberry and Sour Diesel. It is probably best known for its potent blueberry smell with undertones of fuel from its Diesel lineage. Blueberry also overwhelms the taste profile o..